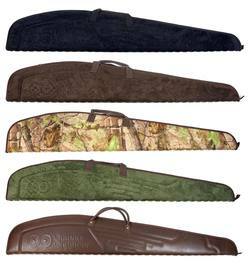 [ Please select ]Shotgun Case Brown $99.99 - SAVE 49.01!Shotgun Case Camo $99.99 - SAVE 49.01!Shotgun Case Carbon $99.99 - SAVE 49.01!Shotgun Case Green $99.99 - SAVE 49.01! 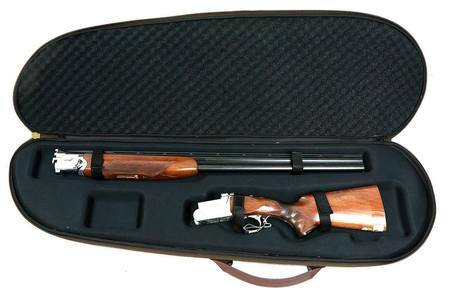 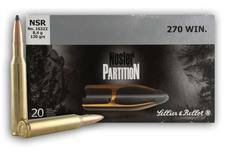 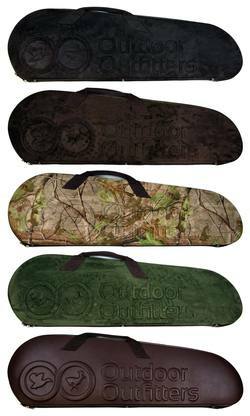 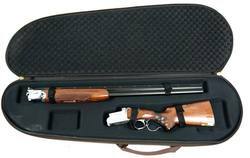 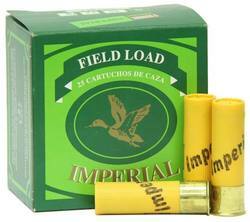 This hard case for your under & over shotgun is constructed of a reinforced nylon outer shell. 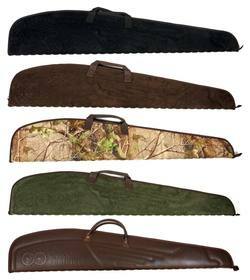 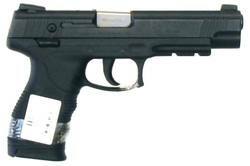 Molded foam gives a good fit for a broken down gun and Velcro straps hold your gun securely. 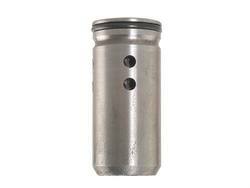 A full length zipper allows for easy access.